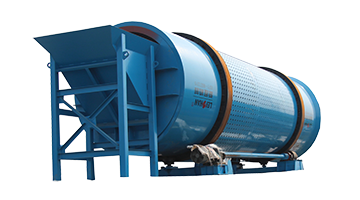 JB series agitator is suitable for pulp chest with concrete and steel structure, especially the large vertical pulp chest in outdoor. 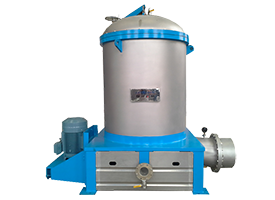 In generally, the consistency of pulp chest is no more than 5%. 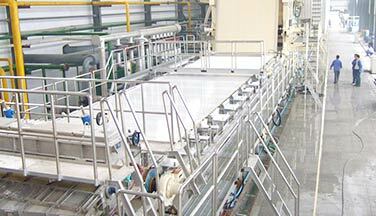 Stable operation, reliable structure, excellent homogenate and energy saving effect. 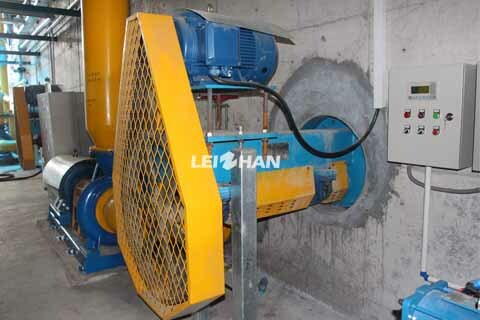 The impeller and motor are connected by a spindle. 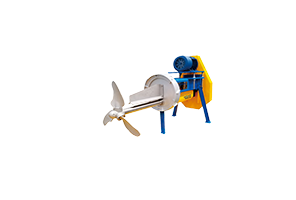 The impeller rotates by the rotation of spindle, and the impeller drives the slurry to circulate in the slurry pool. 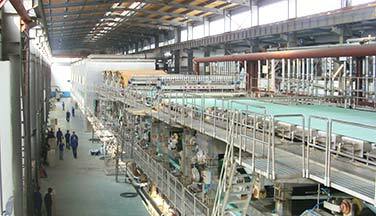 This design facilitates later maintenance and repair work. 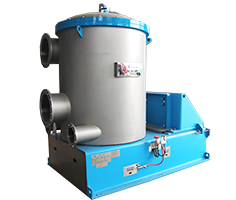 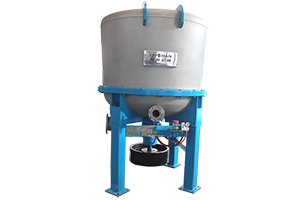 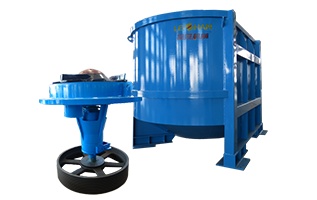 Equipped with a feed diluted slurry box, pulp inlet consistency flow stability. 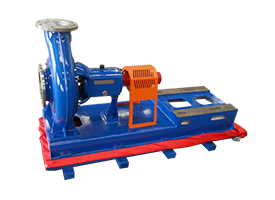 For more specific data, please click JB Series Agitator. 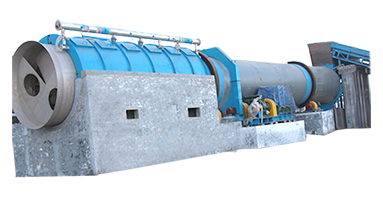 Welcome to contact us if you need any pulping or screening machine. 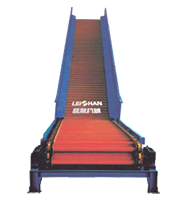 Leizhan will also provide you with a series of pre-sales and after-sales services to you.